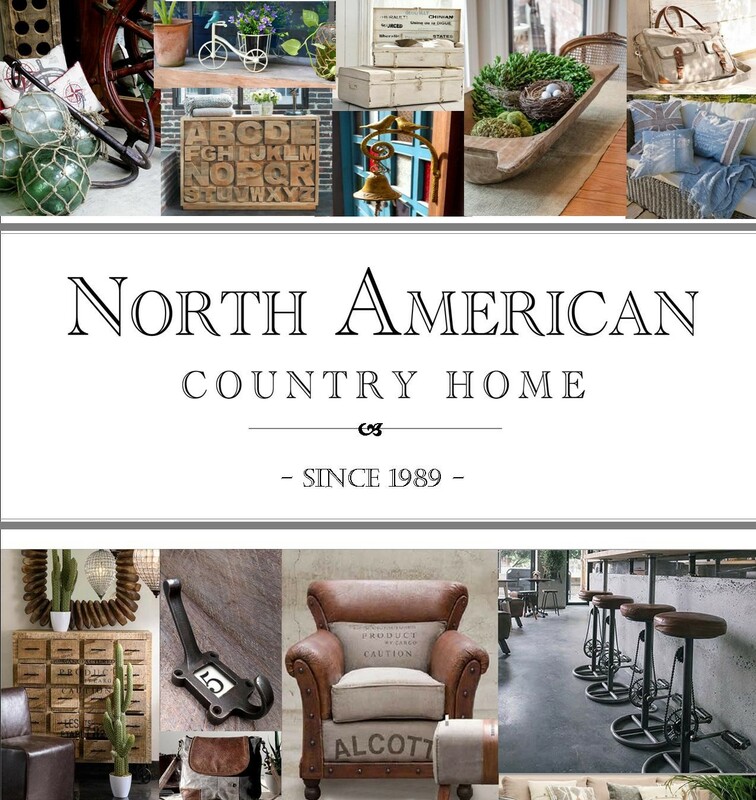 North American Country Home Wholesale (NACH), is a West Coast company started in the late 1980's and has been known for always bringing unique designs and products to the trade. NACH evolved through trading European country antiques, and later started its own line of reproduction pieces. Currently, our company imports close to three thousand new and vintage products from all corners of the world under its own brand NACH, and is also the official Canadian distributor for many well known European and American Manufacturers. With nature as its inspiration, Esschert Design offers you a unique line of garden gifts in which they combine quality and originality with functionality. Based in The Netherlands, Esschert Design is one of the largest and most well-known European Home and Garden accessory manufacturers. Based in Lake Zurich Illinois, Ancient Graffiti designs a spectacular collection of garden spinners, mobiles, garden decorations, rain chains and miniatures. Attention to detail and appeal is a major ingredient as they partner with artisans around the world in bringing only the most exciting decorative and functional products to the market.